Currently FCPC’s annual membership dues are $41.35 per year. Dues to be paid online via PayPal. General Meetings are usually held once a month. The venue will be announced here and on our Big Tent and Facebook pages in advance. What does the annual fee pay for? FCPC is a non-profit organization. Funds received from annual subscriptions cover costs of room rentals for General Meetings, babysitting at the General Meetings, production distribution of monthly newsletter, and, depending on remaining budget, for various club services and events. Do I have to live in Foster City? 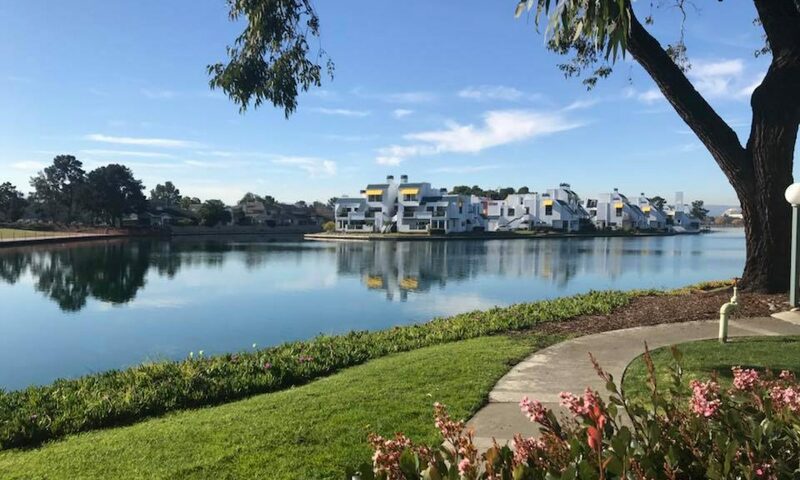 Though most of our members do live within the Foster City community, we have several members from surrounding areas such as San Mateo. A playgroup is a sub-community of members who have children within the same age range. Each playgroup is a bit different but the intention is to allow moms to get together with their children of similar ages. Together they can share stories, ideas, advice and companionship while their little ones play together. Depending on the age group, playgroups meet at member’s houses, parks, the mall, coffee shops and whatever creative idea the playgroup coordinator may decide. How do I join a playgroup? Once you’re a member, you can find information related to playgroups in the monthly newsletter and in the “Member Services” area of the website. What if I don’t see a playgroup that fits my needs? Create one! That’s how all playgroups were started. An inspiring mom contacted the main FCPC playgroup coordinator to get necessary information. Then once the details were discussed, a playgroup was started and the new playgroup was listed in the newsletter and website. How can I advertise my services to the members of FCPC? We provide several options for advertisers via our newsletter. See the “Advertise With Us” section of the site for more information on rates. Fees collected from advertising provide additional funding for club events and activities. What if I have an idea or suggestion for improvement? We very much welcome ALL suggestions and ideas from our members. At each General Meeting there is a suggestion box where you can anonymously provide feedback or simply send us an email. 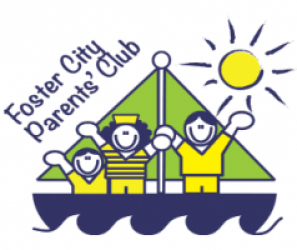 How can I donate to the Foster City Parents’ Club? FCPC is now an active member of eScrip. Help us raise money by signing up for the program. It’s quick and easy to sign up and there is no cost to you! How do I sign up? Go to escrip, click on member/supporters, click on sign up, click on city where group is located and enter Foster City, click on Foster City Parents’ Club, follow the 6 step process, create a password and you are done. How does it work? If you use your listed debit card, credit card, or grocery card at any of the listed merchants, then FCPC will receive a percentage of what you spend. Who are the merchants? A list of the participating merchants can be found here.